IO-Link is an open technology that OEMS and Panel Shops can reduce your cost and time to build control panels with multiple starters . End Users can use IO-Link as a cost effective alternative to monitor key analog process signals such as current, voltage, temperature, power, power factor and more. This seminar will discuss how IO-Link offers a more efficient way of controlling and monitoring motor starters and other common components inside of a control cabinet. 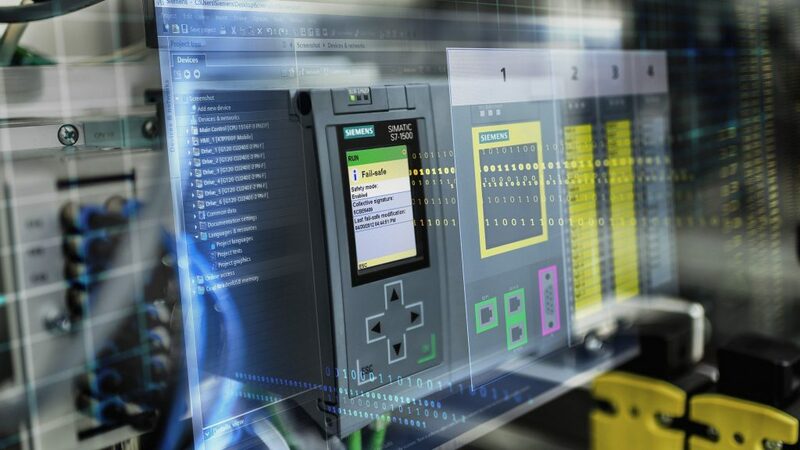 It will also demonstrate how IO-Link offers a much more efficient approach that can be easily implemented regardless of whose automation system is specified.